As awareness of Asperger Syndrome (AS) grows, it becomes increasingly important that all professionals have a familiarity with and understanding of the condition. 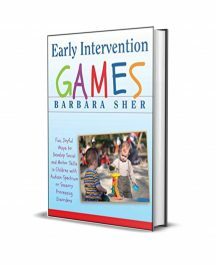 However, for teachers, who have minimal spare time, it is difficult to access the details they need for working with AS children without wading through extensive books aimed at parents and professionals. 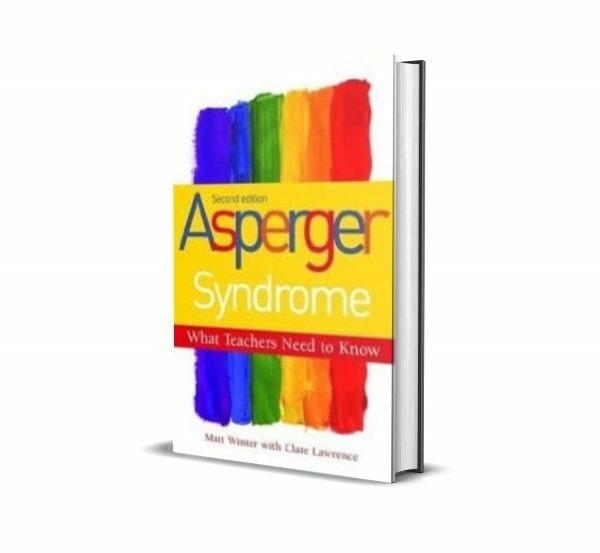 Asperger Syndrome – What Teachers Need to Know bridges this gap and is the ideal starting point for teachers wishing to learn about Asperger Syndrome and how best to work with and get the most from a child with an ASD. Providing a summary of currently available information on AS and covering all the key issues that will concern teachers (e.g. 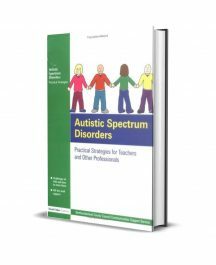 social skills, homework, playground behaviour, assisting with study), Matt Winter, a teacher himself, imparts tips and practical ideas that he has found successful and invaluable for anyone working in a school environment. 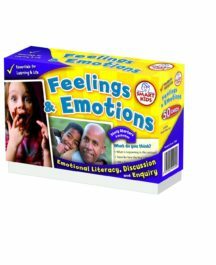 What signs might a child express? What are some strategies for the classroom? Can I help a child with their social skills? How can I help them in the playground? What should happen before the child changes class or school? Should I make the child do homework? 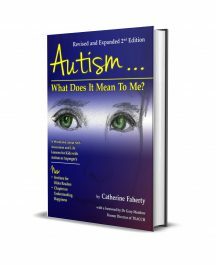 How can the child be assisted with study? What should the teacher aide be focusing on? Who else in school needs to know? Am I qualified to teach this child?